Assistance provided to Friends of the Bendigo-Kilmore Rail Trail during 2015 and early 2016 has not gone unnoticed. 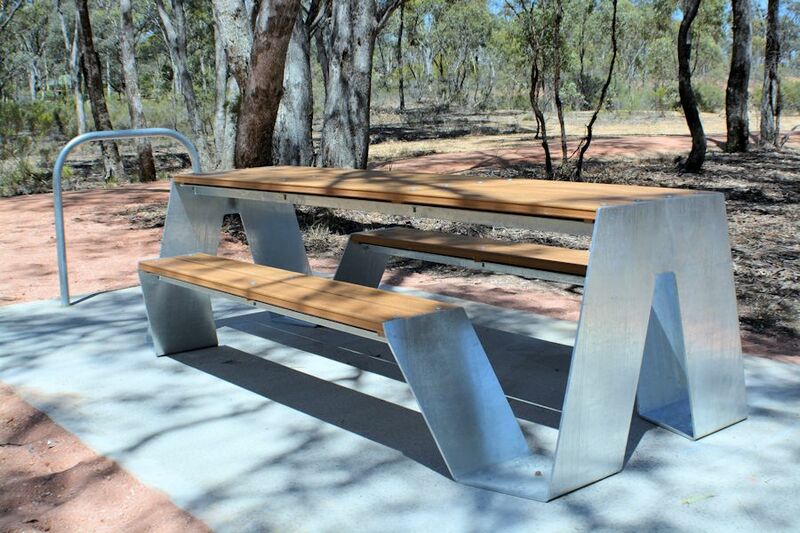 A number of companies, organisations, and City of Greater Bendigo staff, have all assisted the Friends group to provide O’Keefe Rail Trail user facilities and features. 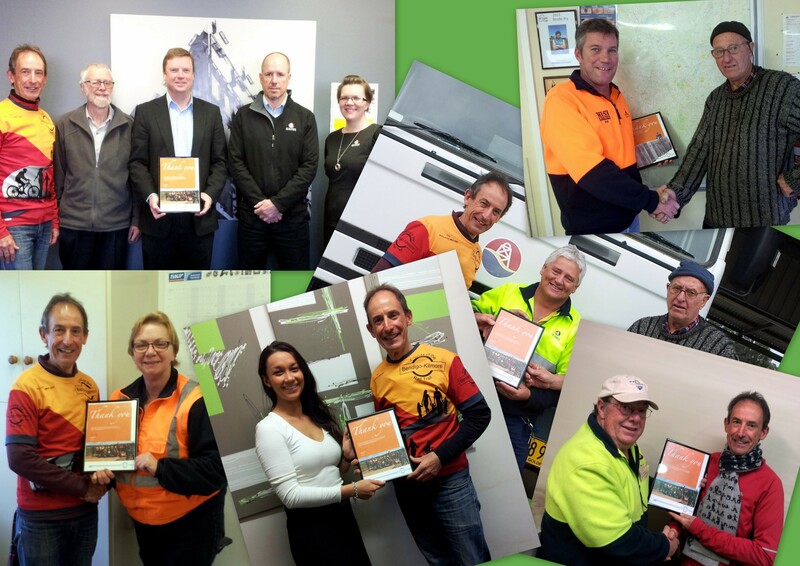 Individual framed ‘Thank You’ certificates were presented during June-July 2016 to Bendigo RSL Men in Sheds, Mawsons Bendigo Concrete, City of Greater Bendigo Engineering and Open Spaces staff, Lockwood Semi Trailer Sales P/L, City of Greater Bendigo Heathcote Depot staff, and Hanson Axedale Quarry representatives. The willingness of management and staff to provide services at either no cost or reduced rates, assistance, or approval / acceptance of trail related proposals, have all contributed to some great outcomes that both trail connected communities and trail users are appreciating. Additional trail facilities, funded by various grants and donations are also making the O’Keefe Rail Trail a popular cycling and walking attraction now and will continue to be a Victorian iconic trail into the future. Not resting on the past, the Friends of the Bendigo-Kilmore Rail Trail group has more trail user facilities and features already in the planning stages, with continuing external assistance and funding being provided, as well as lobbying for improved local ‘active transport’ facilities. 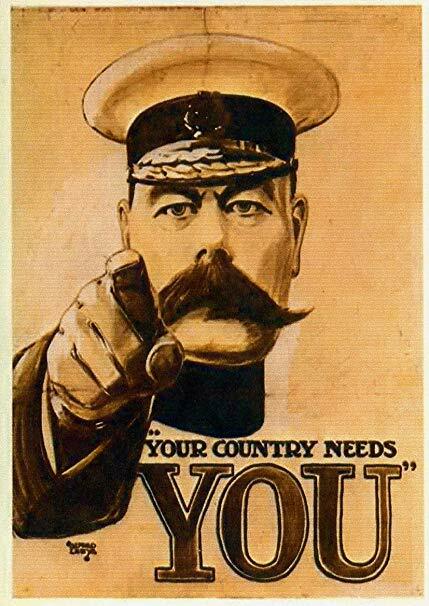 New members are always welcomed into this, a positive contributing community volunteer group. 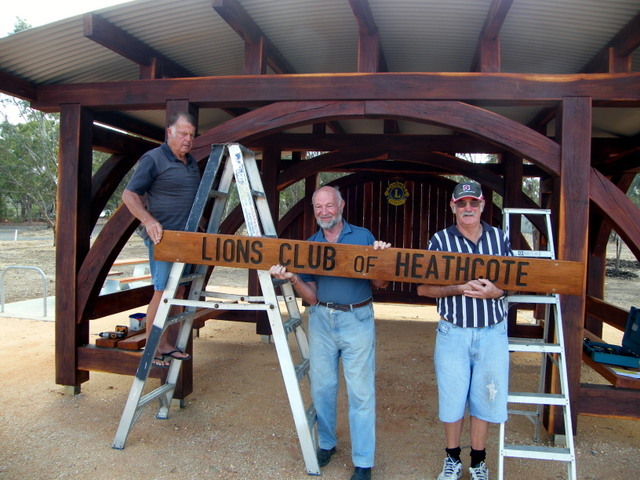 Lions Club of Heathcote – Thank You! 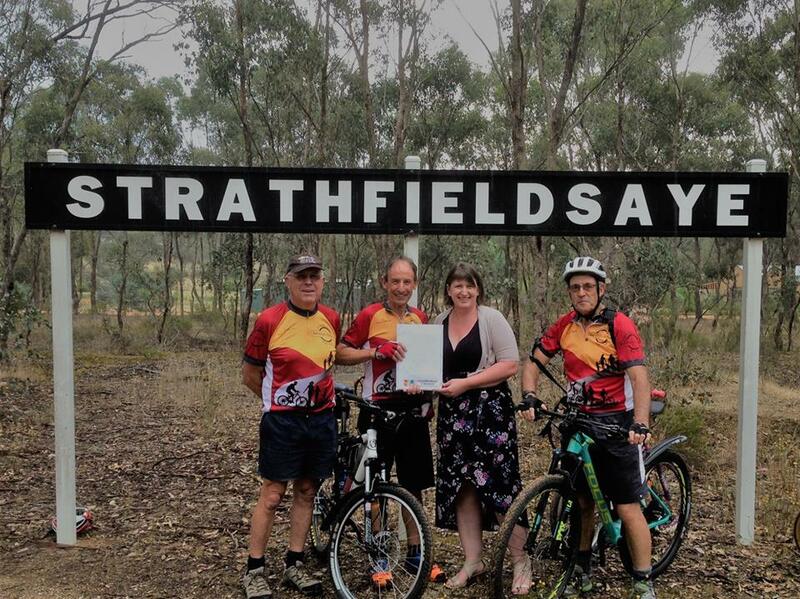 Sunday, 3rd January 2016 was another notable day for the O’Keefe Rail Trail and the Lions Club of Heathcote. 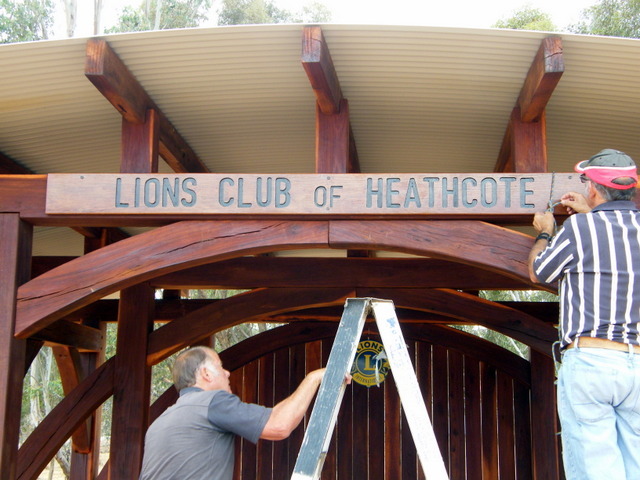 This day saw signage, recognising the contribution that the Lions Club of Heathcote has made in providing a rail trail shelter in Herriot Street Heathcote, being put into place. 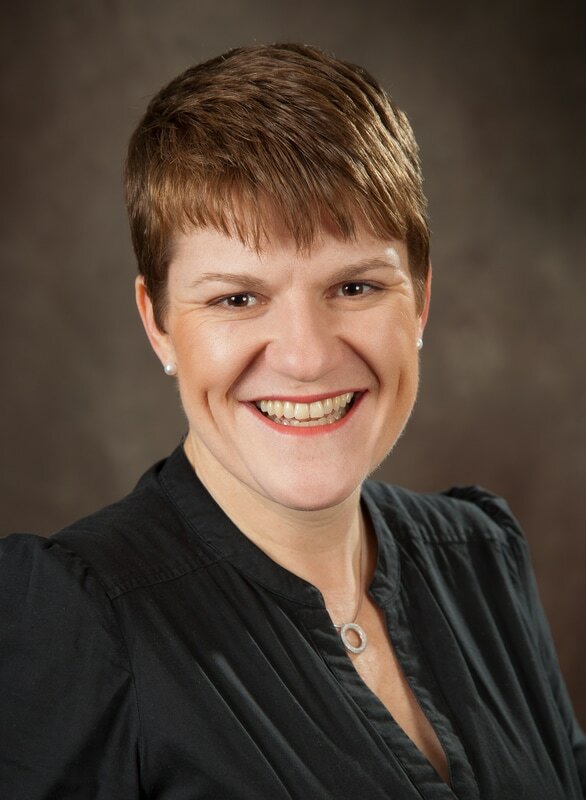 Immediate past President Daryl Dedman is to be congratulated, in helping to ‘steer’ the rail trail shelter project through the various stages of the journey during 2014-15. Sunday saw the new sign’s installation, lead by the current Lions President Greg Spiers with assistance from Lion Peter Baldwin and Lions Partner Ray Anderson. Of course this sign’s installation effort also had the oversight of ‘Site Foreman’ Lion Jeanette Dedman on the day! The new sign has now ‘put the icing on the cake’ so to speak, an outcome that the club members can be rightly proud of. The club also thanks Ken Testa of Kidswood Country, who did the sign’s lettering, and Joe McMahon for the timber. The Friends of the Bendigo-Kilmore Rail Trail are equally pleased to be a part of this combined community effort, providing member time and expertise in helping the Lions Club to achieve such an outcome for the rail trail users as well as for the Heathcote community. 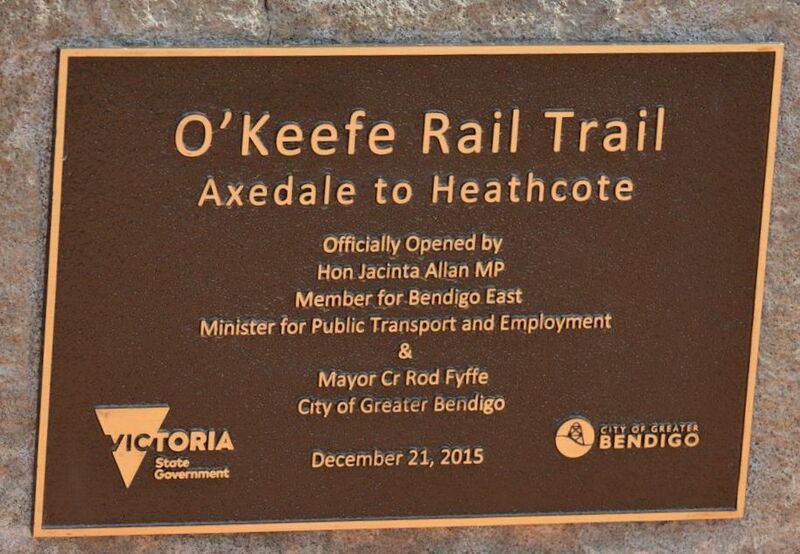 Its official, the O’Keefe Rail Trail’s latest extension between Axedale and Heathcote is now open for business. 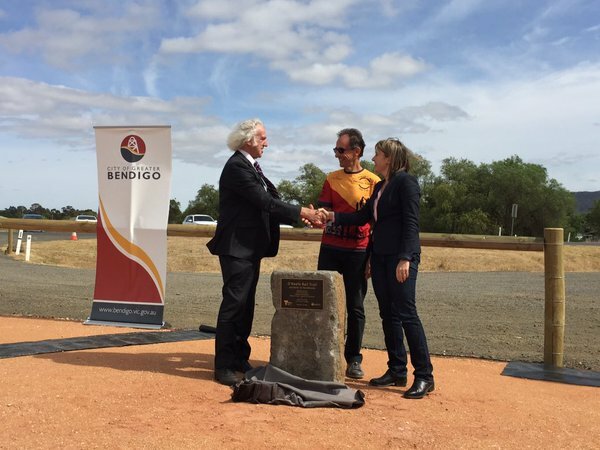 Monday 21 December 2015 saw Jacinta Allan, Member for Bendigo East and Minister for Public Transport and Employment, and Mayor Cr Rod Fyffe City of Greater Bendigo, officially open the new extension of the now 49km off-road trail linking Heathcote, Knowsley, Axedale, Junortoun and Bendigo. With a crowd of over 100 people attending the opening, it was an indication of the interest in this trail. Minister Allan, Mayor Fyffe and Friends of Bendigo-Kilmore Rail Trail President Garry Long unveiled a plaque to recognise the occasion. 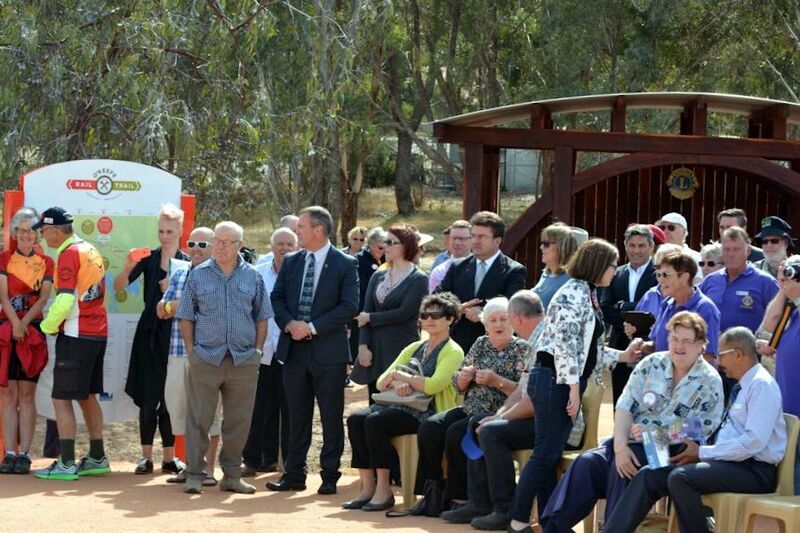 It was a fitting tribute to the support that Jacinta had made to this project, as well as committing the Victorian State Government to supporting a feasibility study in 2016 for a ‘Wallan to Heathcote Rail Trail’ proposal. O’Keefe Rail Trail Offical Opening 21 Dec 2015. Prior to the plaque unveiling, Garry thanked Jacinta for her continuing support, the City of Greater Bendigo Councillors and staff commitment to co-fund and build this new trail, and also community members for their passionate support over the past 6 years. This support and involvement has now created a lasting community asset, to help improve community health and wellbeing, plus be an important tourist attraction that is expected to contribute significantly to Heathcote and Axedale’s economy. 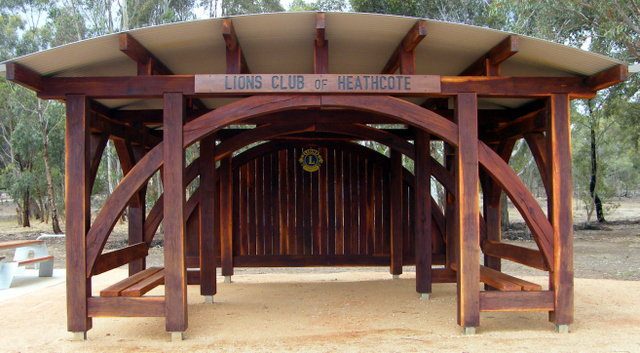 The Heathcote Lions Club’s direct support for the O’Keefe Rail Trail took a large step forward on Friday 15th May, for the club’s funded new Rail Trail Pavilion for Heathcote. The day was marked by a contractor’s equipment preparing the site for building construction. 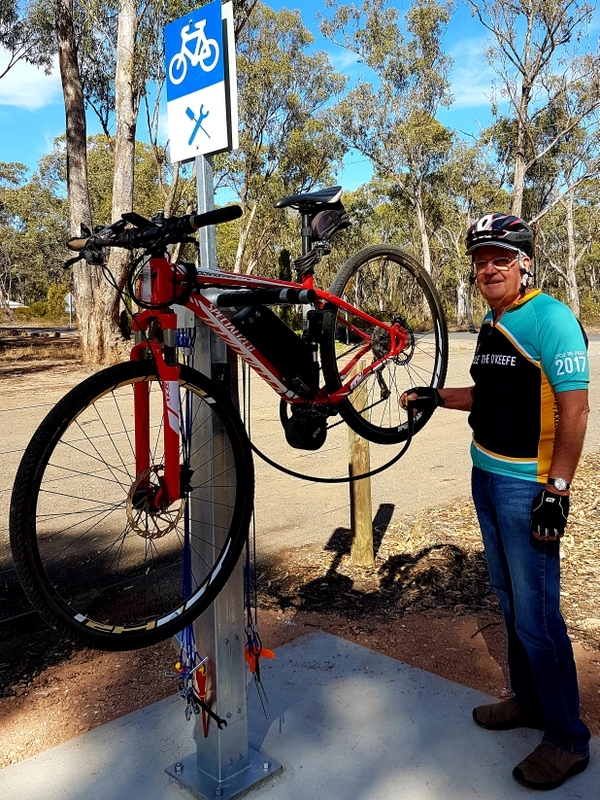 President of Friends of the Bendigo-Kilmore Rail Trail group, Garry Long, welcomed this commitment of the Lions Club of Heathcote. “This is a club that the local community is very proud of, as it invests much effort and funds into improving Heathcote’s many facilities.” said Mr Long. 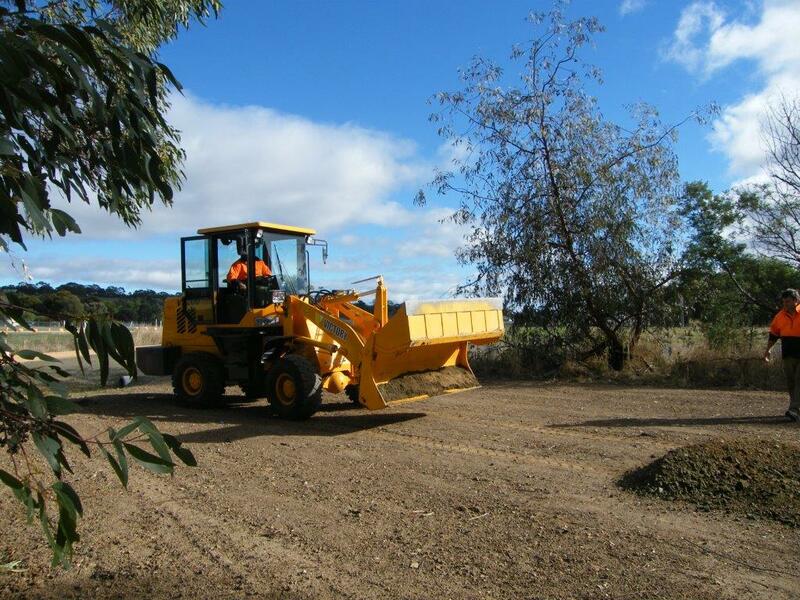 With the total construction time expected to be six weeks, Daryl and club members are looking forward to seeing the result benefiting local walkers and cyclists plus trail related visitors to Heathcote.